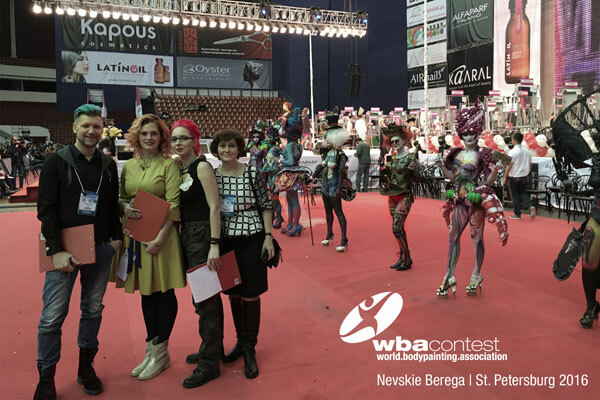 Video Review from the WBA Contest in Russia, the traditional festival of beauty in St. Petersburg. 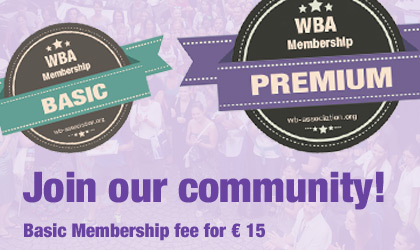 Review from the WBA Contest in Russia, the traditional festival of beauty in St. Petersburg. 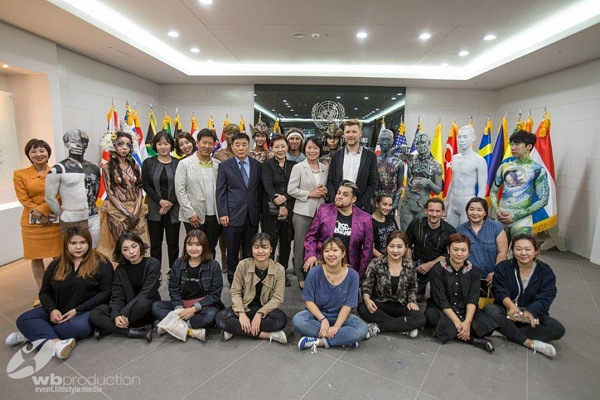 The UN project team is back from our amazing project contribution to the United Nations Peace Memorial in South Korea. 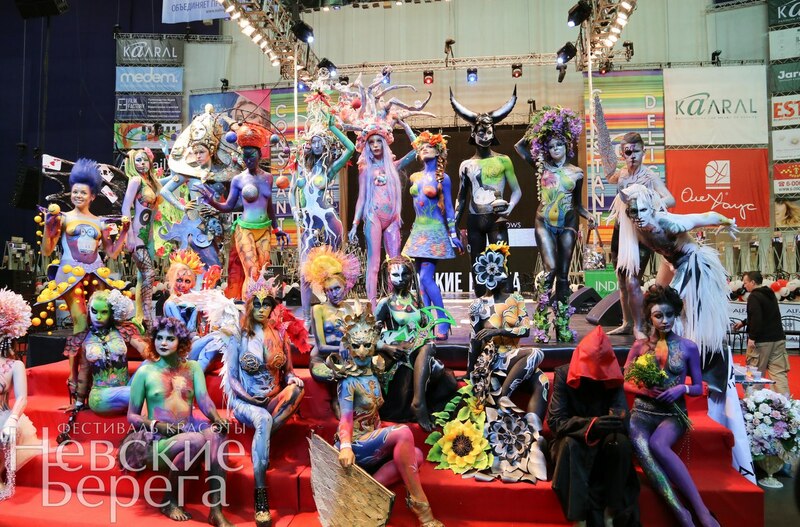 This project was indeed a big step writing a piece of history for the art we love and the bodypainting movement. 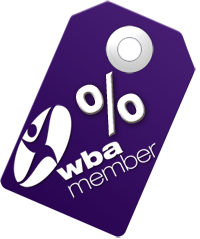 The WBA is very proud of this opportunity. 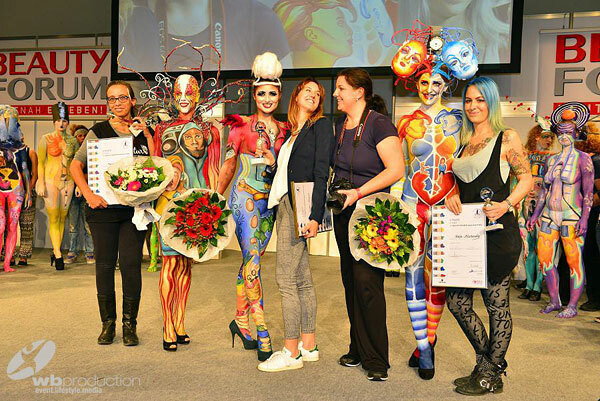 Last weekend at the 30th anniversary of the BEAUTY FORUM MUNICH Trade Show, the 11th Bodypainting Trophy was awarded by the WB Production and the WBA. 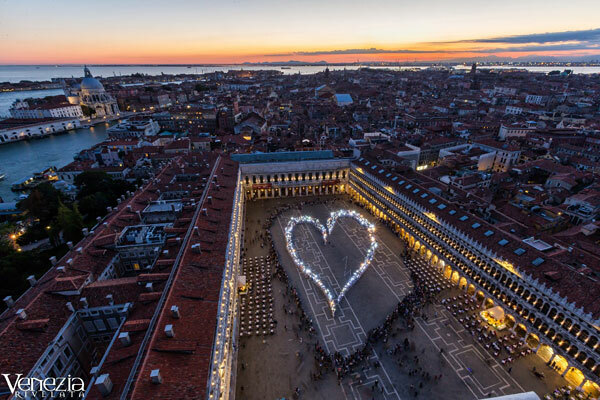 Elena Tagliapietra co organized an artistic performance in Saint Marcus Square called Being Venice – “Essere Venezia” Which was comprised of a charming huge human heart that shined at sunset. Diamond Fx was the paint sponsor and the WBA and Chelko Foundation supported the initiative.